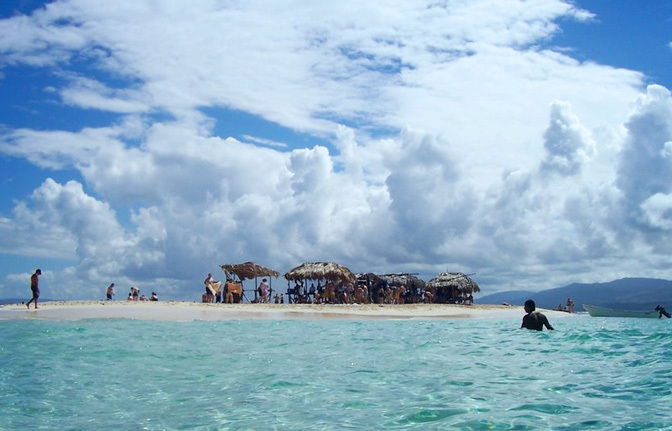 Dominican Quest will pick you up at your hotel in Puerto Plata or Sosua and take you on a scenic drive through lush tropical scenery and quaint villages to the beatuful coast of Punta Rucia. 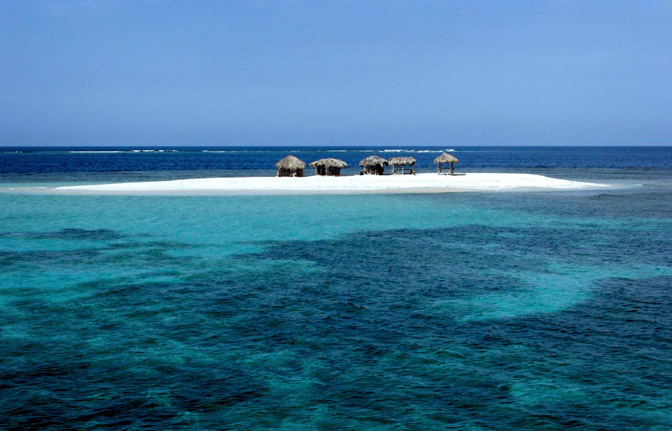 It will for sure be an unforgettable, relaxing day at a true hidden treasure of the Dominican Republic. 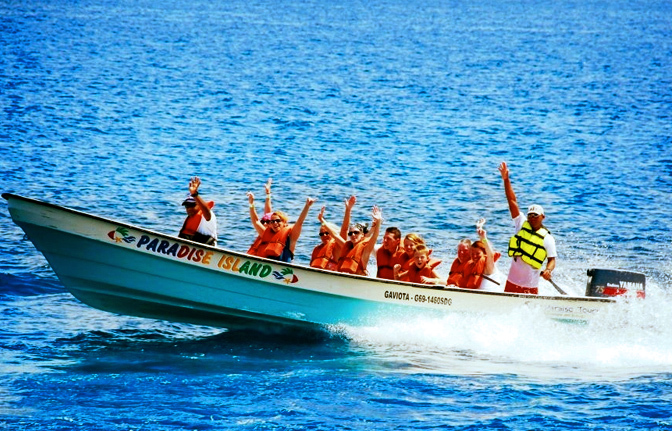 You will board exciting speedboats that will take you through the astonishing emerald atlantic ocean to the Cayo Arena Paradise Island. 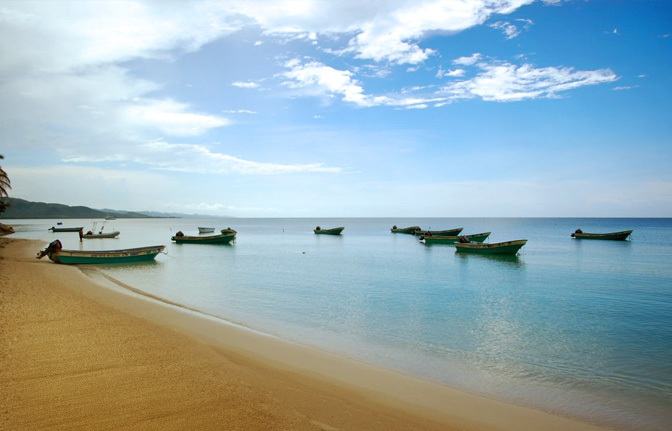 Here you can soak up the sun and stretch out on the pure white sand. 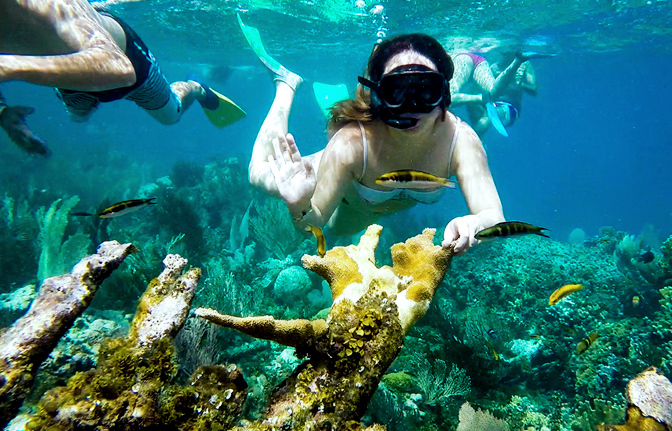 Around the Island there is also a tropical reef with colorful tropical fish that eat out of your hands where you can go snorkeling. 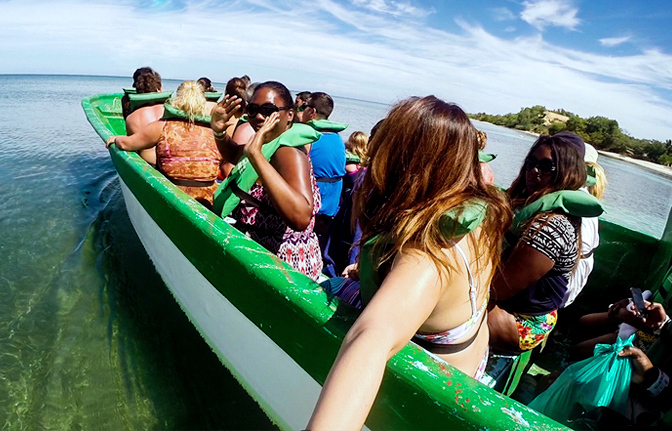 You will also be able to take a peaceful and scenic boat ride through the second largest mangrove forest in the Caribbean. At a tropical reef with colorful tropical fish that eat out of your hands where you can go snorkeling. A plentiful lunch is included as well. 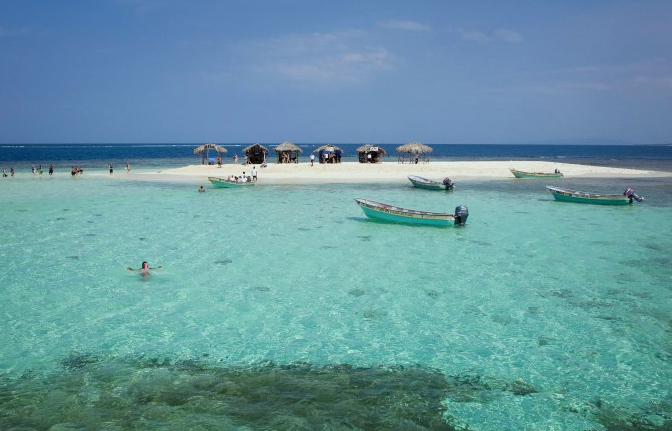 At the end of this fabulous excursion we will take you back to your hotel.